Aquanauts Dive Adventures is family owned and operated for over 11 years. That makes us the oldest continuously owned, family run dive shop in the town of Puerto Morelos. 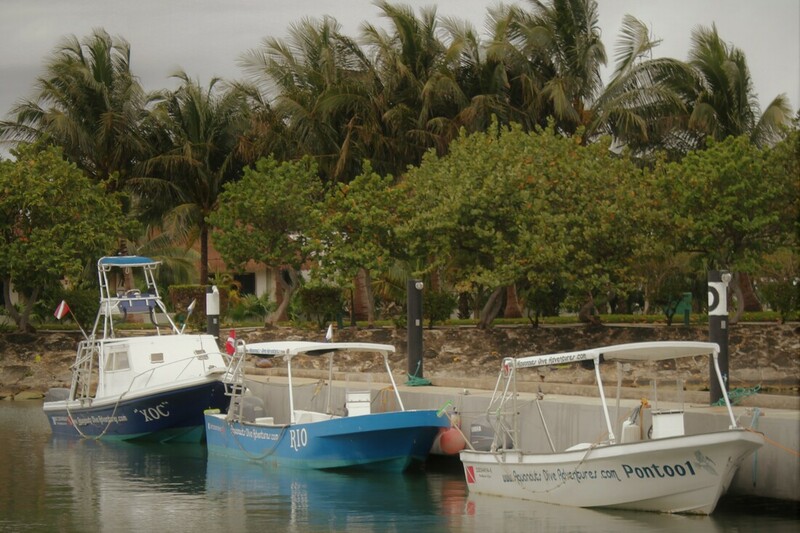 We are a PADI Dive Resort and an SSI Dive Resort. We are committed to the conservation of our local reefs, preserving them for future generations. We love diving and love sharing it with the world. Our owner has been diving the Mexican Caribbean since 1986 and has been teaching scuba diving professionally since 1999. We have been serving our community and divers from all around the globe since November 2007. Our staff is made up of true locals and a few friendly transplants. Aquanauts Dive Adventures is about making people happy. Safety and service are not just a tag words, they are the core principals for everything we do. We are passionate about helping new divers overcome their fears and becoming skilled divers and ambassadors of our oceans. We hail from the "old school" of scuba diving and take our roll as teachers and stewards very seriously. Certified divers can count on getting a few extra pointers to improve their scuba skills, there is always something to learn. We are ocean explorers at heart. We have over 40 different dive sites and are always looking for more. Each year we add a few new sites to our lists. It takes many exploratory dives to fully map and find the best route through a new dive site, but the effort is worth it to find such amazing places under the sea.